Biodiversity 101: Why is Biodiversity Important? As you know, biodiversity is a shortened and blended form of biology and diversity. Also, biodiversity is known as genetic, species, and ecosystem diversity.For species diversity, a classic example would be a reef ecosystem which is composed of corals, fishes, mollusks and plants. 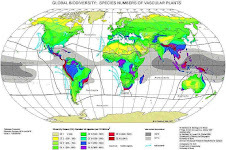 Habitat diversity can be represented by Africa where we find rainforests, savannahs, and deserts. Although we explained that biodiversity is IMPORTANT because we are highly dependent on other species for survival, it is also important to understand that each species are fulfilling a role that keeps life on Earth in balance, biodiversity provides us many services, such as ecosystem services,biological resources and social benefits. If we somehow fail to protect other species as stewards of nature, the failure is more to ourselves than to them! The law makers who make our environment legislation concerning what corporations can do with pollution and cancer causing chemicals are clearly in bed with the dirty industrial monster that lives for profit. In a tight election a campaigner trying to gain power will look at the community groups with the most members. Then that groups issues will become his/her issues. such is the dirty business of politics. What is the cause of Biodiversity Loss? Which is not an effect of biodiversity loss? What Are the Consequence of Biodiversity Loss? 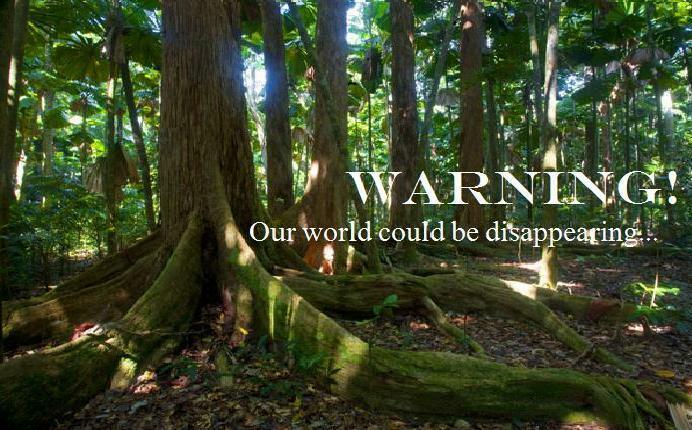 This blog was started as a project by 5 students at Temple University in Philadelphia after listening to the dangers that the world faces due to the pollution, overuse of trees for materials/supplies, ,and overuse of energy. It was their objective to educate college students about the problems that the world faces and the consequences of our actions such as the loss of our biodiversity. Its aim is to promote knowledge of biodiversity and biodiversity related issues as well as provide valuable insight into things that can be done to help. Their hope it to pass the knowledge in hopes that people in different communities, schools, and programs were be inspired to take action and be a part in the efforts to keep our biodiversity alive and well! The students that started this blog are: Rachel Maddaluna-tub62531@temple.edu Barbara Magee-tub58345@temple.edu Alice Yu-tua88949@temple.edu Jasmine Vincent-tua07653@temple.edu Christina Paul-tub50604@temple.edu Feel free to comment of the things we discuss on this blog! It serves a purpose so feedbacks are highly recommended! "We aren't quite sure who is cutting our forests and who is going to flood our land, but we know they live in towns, where rich people are getting richer, and we poor people are losing what little we have."